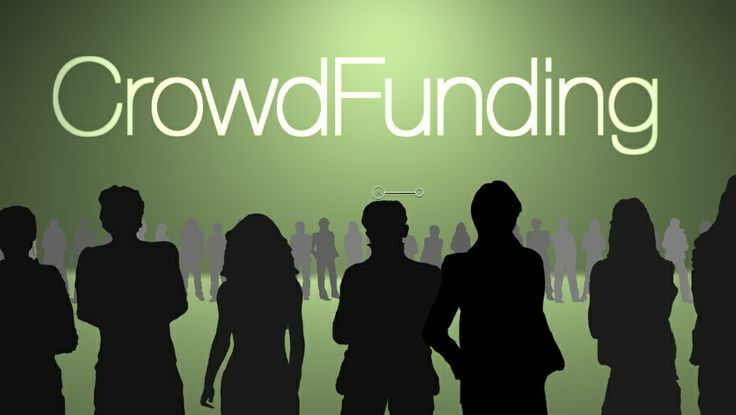 What can Crowdfunding do for those of us with invisible illnesses? You may have noticed the last few weeks I’ve been hinting at the fact the Foggy Frog and the Pain Gang campaign was going to be getting busier in March. That’s because we’re taking the next step and officially launching with a crowdfunding campaign through Kickstarter. We’re doing this because I’ve realised that I do have financial limitations and won’t be able to fund the publishing and distribution of the picture book by myself. Getting the book published is the first step in getting the message further out there. 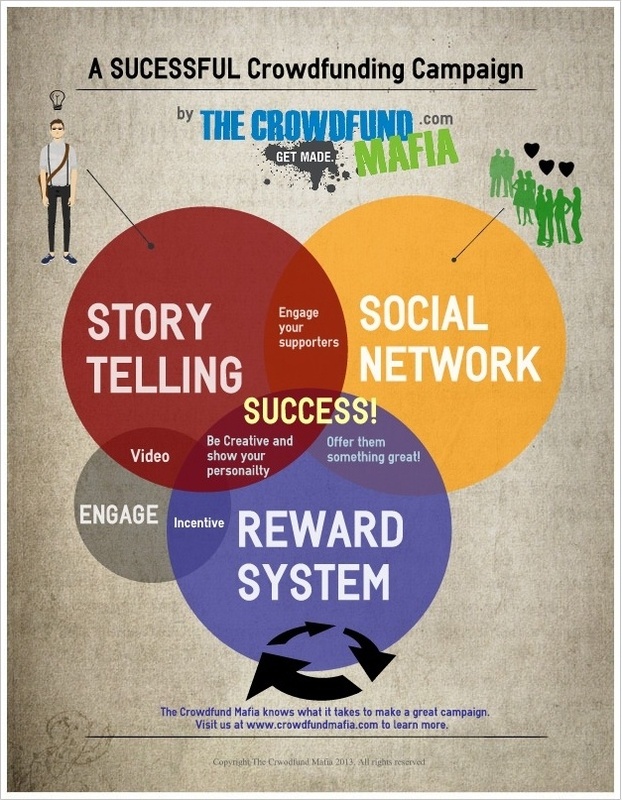 I shared a post a few weeks ago that provided a basic explanation of what crowdfunding is and I feel that post and the info graphic below provide a reasonable understanding of the basic principles. Basically, the version of crowdfunding we’ll be using is one where everyone who donates gets some form of reward. How does this help those of us with invisible illnesses? By getting the community involved in the project at this very early stage, not only will we see the book available sooner, we have a chance to demonstrate through rallying around this project that there is a need for education around this topic in the wider community. The more people who get involved at this early stage, the bigger the statement we can make and the further we can spread the word. If enough people get involved we may even be able to get sets of the book into schools and libraries around the world so that invisible illnesses are discussed in classes from a very early age. Personally, I will get validation of my idea. Through seeing how many people support the project and are willing to pay for a copy of the book and other amazing rewards I’ve managed to source, I will begin to understand how big this project will actually be and I will be able to share that with my family, friends and all of you. If you join us at this early stage of the project, you’ll be able to have your say in which direction the project takes. You’ll also get recognition for your support and, depending on your donation level, you’ll get copies of the book, a chance to be part of the publishing process, and one lucky supporter will get a beautiful handmade ukulele. If you’re interested in being kept up to date so that you’re one of the first to hear about our campaign launch, please sign up for our newsletter. I am really excited to be bringing this campaign to you and I would love for us all to work together to make this happen. Would you like to join us in making this campaign happen? Can you think of other ways this project will benefit our community?